Netting can play a significant role in agriculture when applied correctly. New effective pest control netting is essential for crops, protecting crops from all kind of pests. 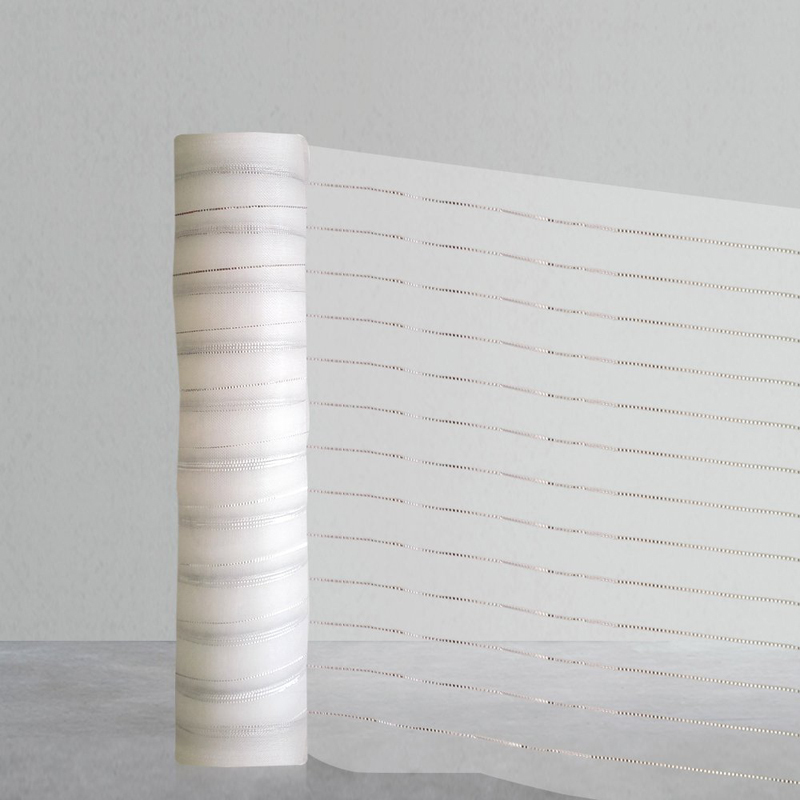 Huaxing designed their new effective pest control netting as a safer alternative to pesticides. This netting does not obstruct water and air flow . It does , however , keeps out numerous types of insects . New effective pest control netting can protect your crops and reduce your need for pesticides. Pest control netting is an important IPM (Integrated Pest Management) tool. These nets block the entry of pest into crop environments and reduce the need to apply pesticides. 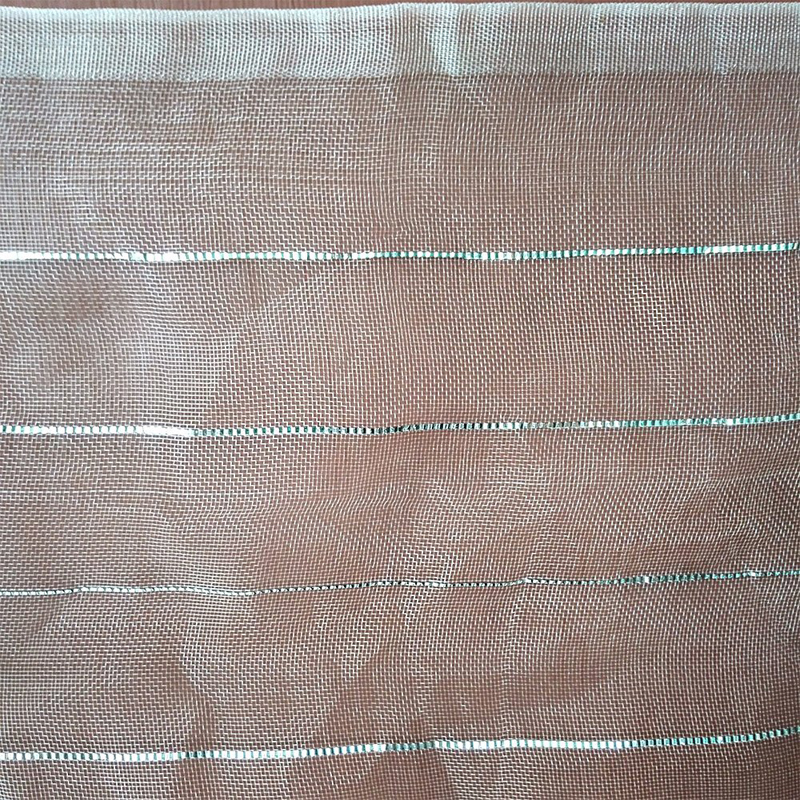 The fabric is well suited for use on net houses, greenhouses and hoop houses. 1.Blocks many types of pests such as :aphids, Japanese beetles , leafhoppers , sawflies , Thrips , whiteflies and many other pests. 2.Diffuses light for reduced hot spots. 3.Woven to allow air and water through. Made of high-density UV stabilized anti-aging polyethylene, Eco-friendly, non-toxic, tasteless, corrosion-resistant, anti-aging, anti-ultraviolet and anti-pulling with ventilation and cooling effect. Easy to spread, reusable and easy kept for next seasons. Great for insect barrier white wire keeps birds away from your fruit, vegetable, bushes, etc. Can be used for all growing seasons, can be cut into any size as you desire. Easy to install-Cover it directly; Build a hoop or a grow tunnel, then place the netting on the frame. 9. Wide application -Widely used for garden and agricultural purpose, minimizing wind/hail/frost damages, keeping out birds and insects, and enhancing plants. Mainly used for cabbage, radish, eggplant, melons, beans, can improve seedling rate and seedling quality.